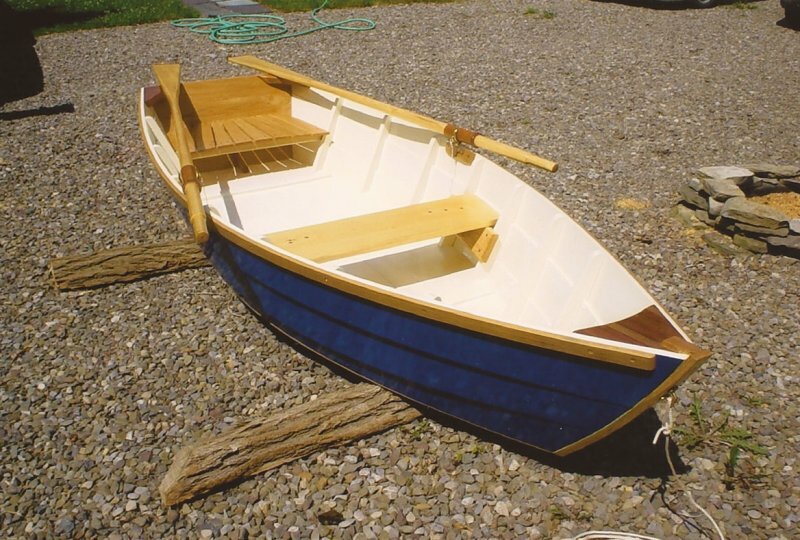 MAE is a 9′7″ Maine Skiff designed by Walter Simmons of Ducktrap Woodworking in Ducktrap, Maine, and built by Edward Engarto of Bath, New York. Edward spent three years building MAE using traditional methods and copper or bronze fastenings. 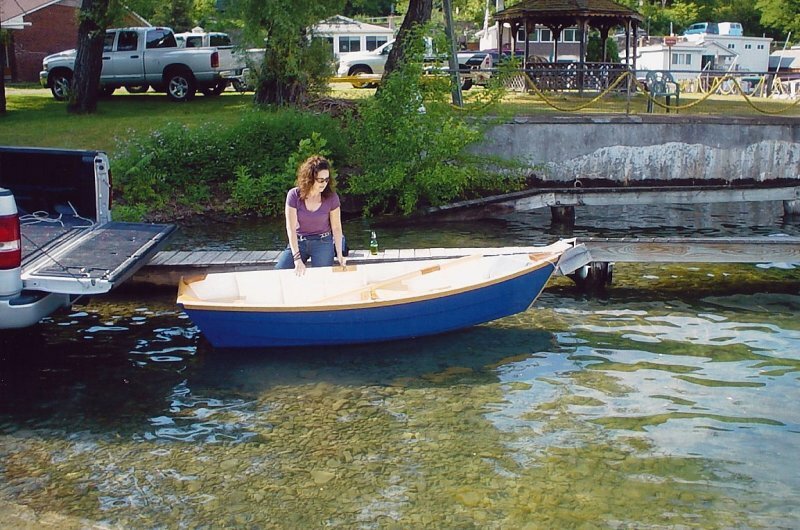 The planking is white pine, the stem and transom are oak, and the quarter knees are mahogany. Edward also made the spruce oars. 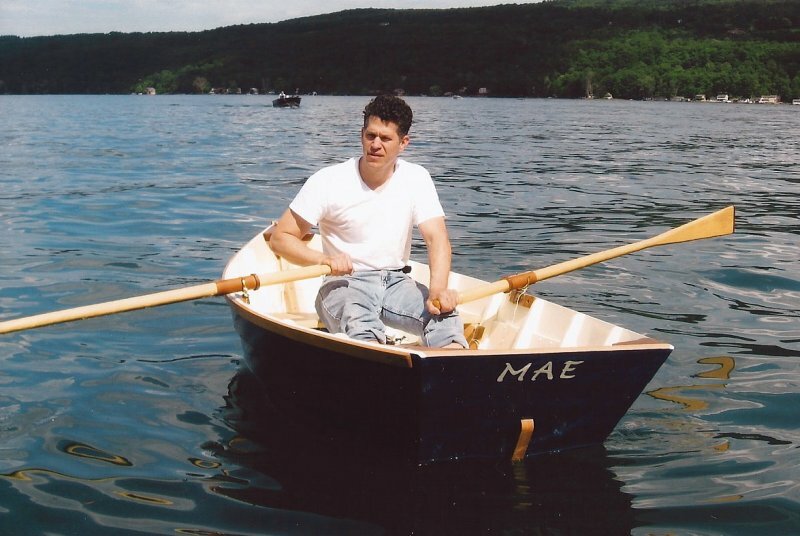 He and his wife Michelle enjoy rowing MAE on New York’s Finger Lakes.